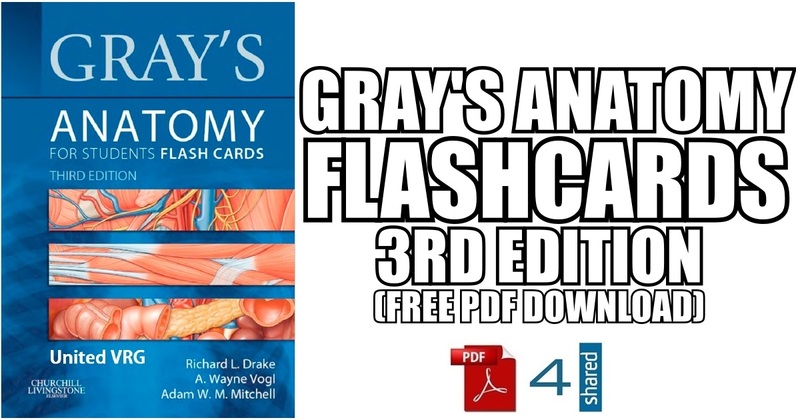 Unlike other anatomy flashcards, Gray’s Anatomy for Students Flash Cards PDF follows a “question-and-answer” format which simulates learning and helps in reinforcing information (which is forgotten otherwise quickly). 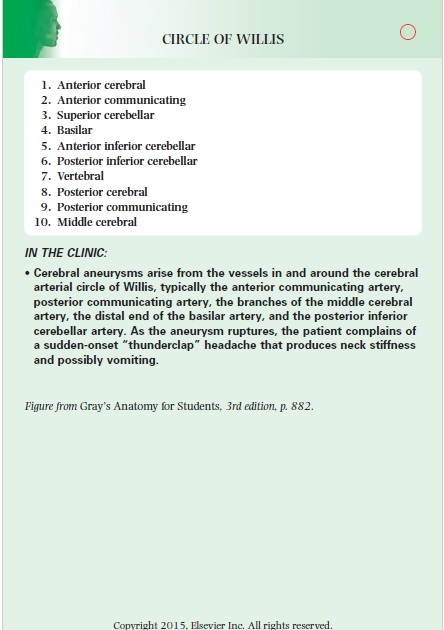 These flashcards contain very important and clinically relevant information that is frequently tested in the exam. For those who do not know, each flashcard in Gray’s Anatomy for Students Flash Cards PDF contains high-definition illustrations with markings as questions and answers. 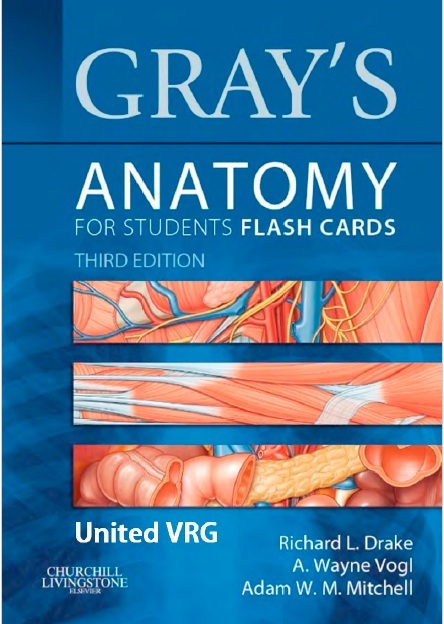 What’s New Inside Gray’s Anatomy for Students Flash Cards 3rd Edition? The BEST FEATURE inside this latest edition is: CT & MRI Imaging Cards presenting common scans of the human body. Cards have been divided regionally so that you can easily access cards testing your knowledge regarding the basics of anatomy. 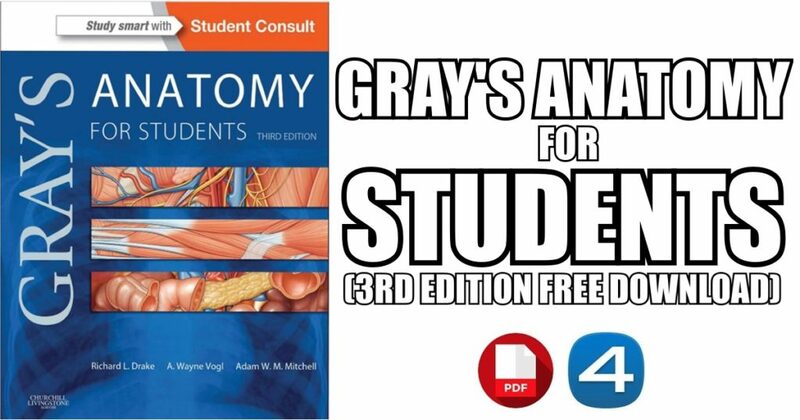 Surface anatomy flashcards to help learn important anatomical landmarks and their clinical points. 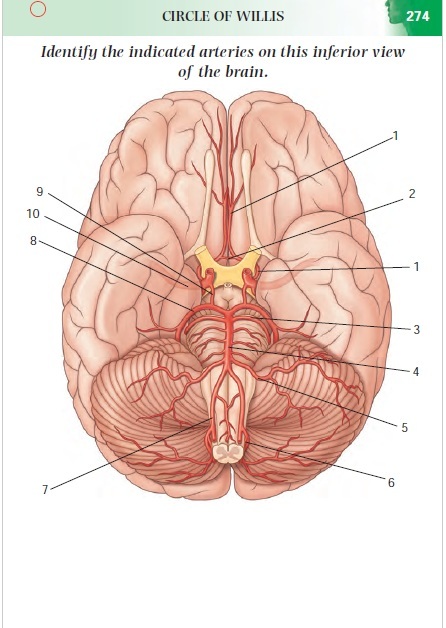 Newly added nervous system flashcards contain high-yield facts about important parts of the brain and the spinal cord.